Chris and James Tanner need little introduction; as much-loved local restaurateurs, recognised nationally for their expertise, TV appearances and series of books. They turned to us to promote their Devon-based brasserie, Barbican Kitchen. 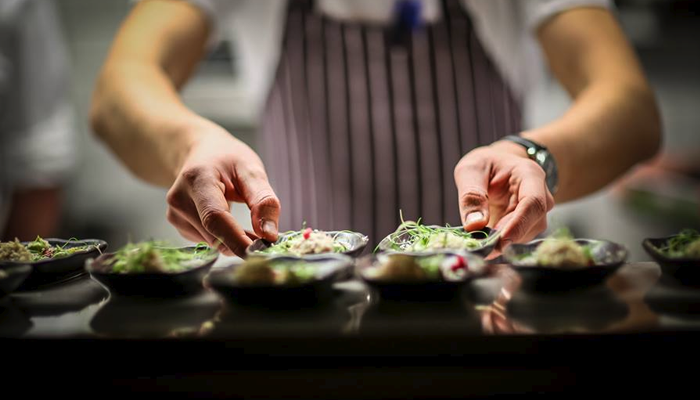 Famed for its high quality local food and quirky design, we were briefed to implement an integrated PR programme, alongside social media, with the aim of attracting new customers, whilst showcasing its outstanding menus. Using a mix of traditional media relations and social media engagement, our retained press office ensures that the Barbican Kitchen is now one of the top dining locations in the region. From sharing topical recipes with media (from easy to cook Valentine’s day meals, to the more elaborate Christmas dinner), to securing regular ‘how to’ video blogs with top regional journalists, both the brasserie and Tanner brothers are never far from the headlines. Our PR onslaught means there isn’t a month that Barbican Kitchen doesn’t dominate in the local media or on social media channels for all the right reasons. 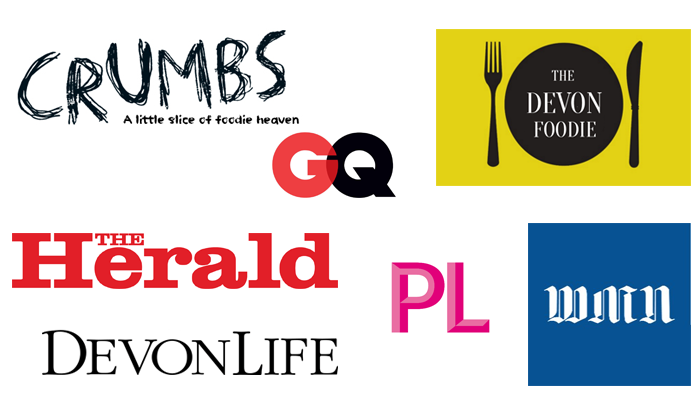 PR coverage has been entirely positive, spanning local, regional and national media, from foodie bloggers to extensive features. Social media has helped the Barbican Kitchen engage with their customers, going from a monthly reach of under 50 people, to reaching in the region of 10,000 – 20,000. Their follower growth rate has more than doubled since we took over due to careful targeting of posts with a small budget. The Tanner brothers have confirmed a tangible link between positive PR and our strategic social media approach and an uplift in business. They have filled more seats this year and attracted more of their desired customer base, and they attribute this to our intensive efforts.